For ductless heating and cooling comfort, home and business owners throughout the country have several brands of quality equipment to choose from. Mitsubishi is a leading brand delivering energy efficient, zoned ductless comfort for individualized temperature control. Learn more about Mitsubishi heating systems and see if these ductless heating and cooling units meet your needs. Mitsubishi is a well-known brand, inside and out of the heating and cooling world. Using innovative technology, Mitsubishi delivers comfort solutions designed to enhance user lifestyle indoors. Mitsubishi heating systems offer personalized comfort without compromise in other areas of the home. Mitsubishi heating systems are ductless, meaning they use heat pumps and individual in-room air handlers to deliver comfort without the duct system required by traditional forced air furnaces. Their ability to zone and cut duct energy loss makes Mitsubishi heating system up to 40 percent more efficient than forced air heating systems. 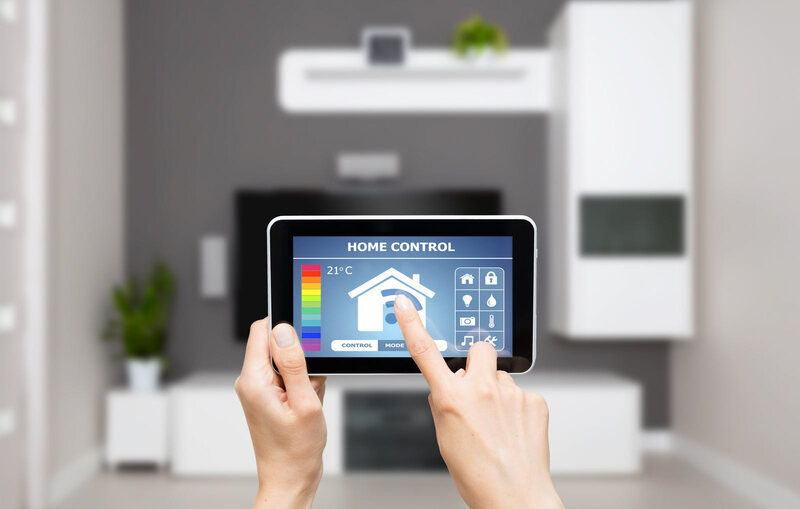 If you want to install a new Mitsubishi heating system in your home or business, choose a qualified HVAC installer to do the job – you should never attempt to install this specialized equipment on your own. Mitsubishi’s Diamond Contractor program points consumers to HVAC professionals experienced in working with Mitsubishi heating systems. A Diamond Contractor can help you select the right Mitsubishi heating system for your home or business, and provide you with superior installation services. Mitsubishi heating systems require some care to maintain efficiency and produce reliable comfort. 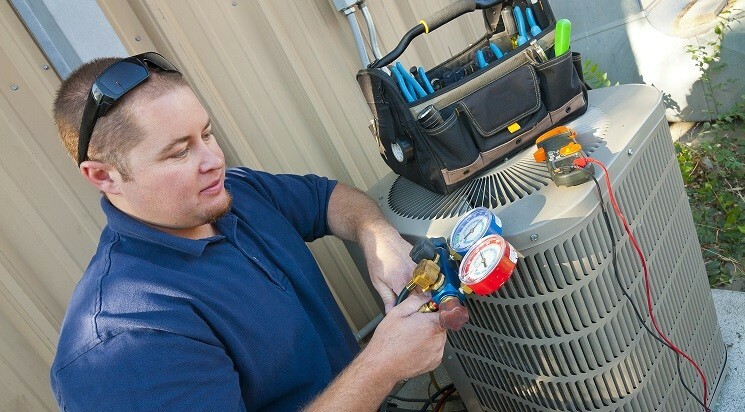 Your ductless heating and cooling equipment should be professionally maintained by an HVAC contractor twice per year – once for heating season and once for cooling system since ductless systems provide both heating and cooling for your home or business. Home and business owners should also clean the reusable filters in their Mitsubishi heating system’s air handler units every one to two months. Hand wash the filters and allow them to dry completely before reinstalling them into the units. Ready to install a new Mitsubishi heating system in your home or business? HVAC.com can help you find the perfect HVAC pro for the job. Search our Contractor Directory to find local heating and cooling contractors serving your area. Look for the Certified Contractor seal to see which companies have been personally vetted by HVAC.com and pass our rigorous standards.